How do I get pre-tax commuter benefits? Ask your employer or human resources representative for information on commuter benefits. Many employers in San Francisco are required to offer commuter benefits. The IRS enables any employer to offer pre-tax commuter benefits to their employees. 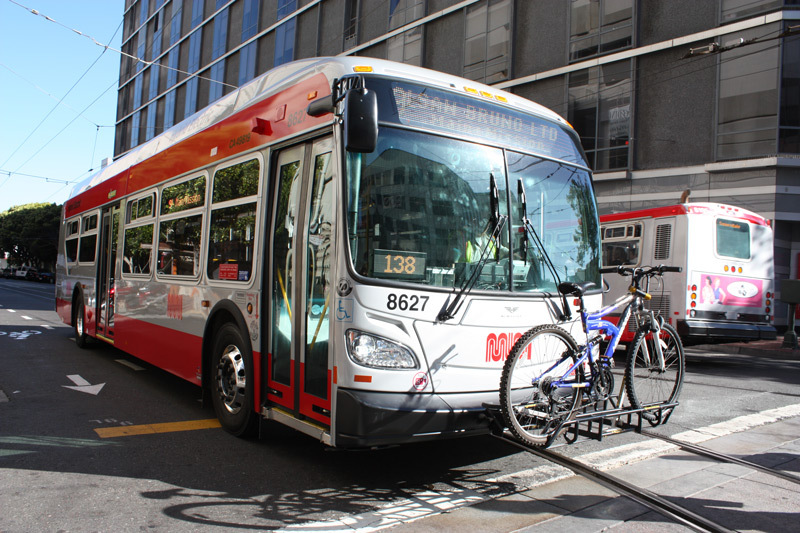 If your employer does not offer commuter benefits, contact the San Francisco Department of the Environment by phone (415-355-3727) or email for more information.